What is HEDIS? 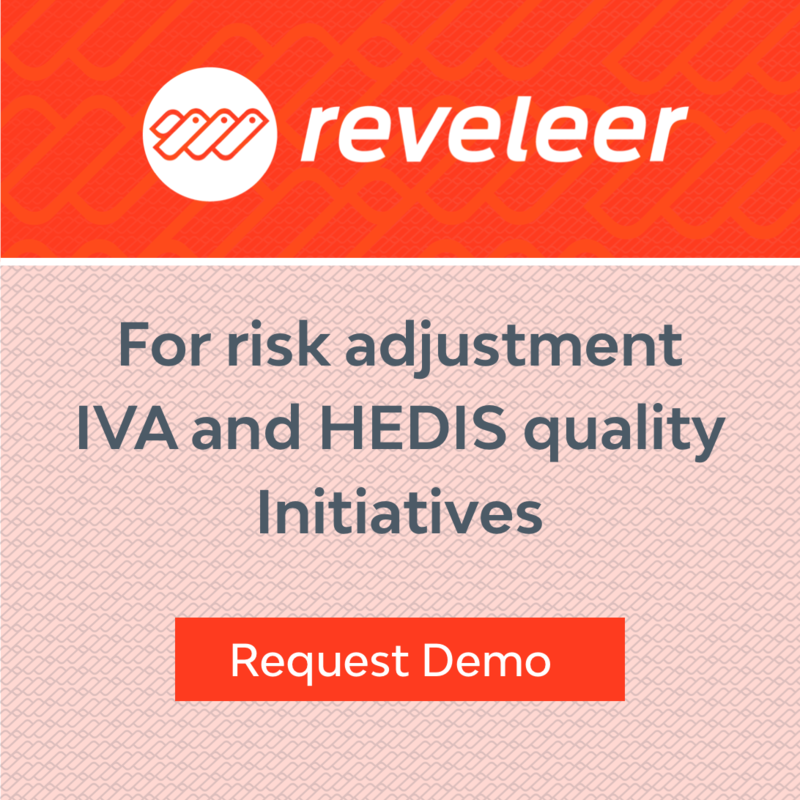 | Health Data Vision, Inc.
HEDIS®, created and administered by the National Committee for Quality Assurance (NCQA), provides a standard for measuring the quality of care across a variety of health and disease categories. Most health plans in the United States participate in the annual HEDIS audits, which utilize claims data as well as Medical Records to obtain the information used to determine their quality scores, rankings and accreditation status. Information and results obtained in these projects are becoming increasingly important to health plans. For example, Medicare Advantage plans that do well on certain measures (categories), typically obtain higher Medicare STAR ratings, which increasingly translate into additional reimbursements for the plans. Excellent: NCQA awards its highest accreditation status of Excellent to organizations with programs for service and clinical quality that meet or exceed rigorous requirements for consumer protection and quality improvement. HEDIS results are in the highest range of national performance. Commendable: NCQA awards a status of Commendable to organizations with well-established programs for service and clinical quality that meet rigorous requirements for consumer protection and quality improvement. Accredited: NCQA awards an accreditation status of Accredited to organizations with programs for service and clinical quality that meet basic requirements for consumer protection and quality improvement. Organizations with this status may not have had their HEDIS/CAHPS results evaluated. If HEDIS/CAHPS results were evaluated, organizations must take further action to achieve higher accreditation status. Provisional: NCQA awards a status of Provisional to organizations with programs for service and clinical quality that meet some, but not all, basic requirements for consumer protection and quality improvement. Organizations awarded this status need to improve their processes as well as clinical and service quality to achieve a higher accreditation status. Interim: NCQA awards a status of Interim to organizations with basic structure and processes in place to meet expectations for consumer protection and quality improvement. Organizations awarded this status will need to undergo a new review within 18 months to demonstrate they have executed those processes effectively. Denied: NCQA denies Accreditation to organizations whose programs for service and clinical quality did not meet NCQA requirements during the Accreditation survey.